The finalists in Amazon’s contest that recruited university student teams to develop better conversational chatbots include a team from University of Washington. Amazon (NASDAQ: AMZN) announced that the UW’s Sounding Board team is in the finals of the $2.5 million Alexa Prize competition, along with Alquist, a team from Czech Technical University in Prague; and What’s up Bot, from Heriot-Watt University in Edinburgh, Scotland, which was described as a “wildcard” team. Amazon challenged students to build an artificial intelligence system “capable of conversing coherently and engagingly with humans on popular topics and news events for 20 minutes,” says Ashwin Ram, who leads A.I. 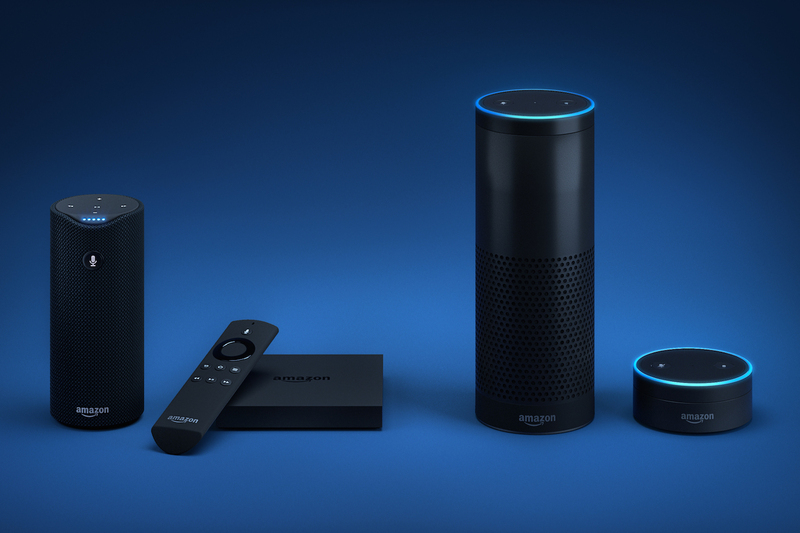 research and development for Alexa, in a blog post announcing the finalists. The chatbots were supposed to be able to converse on topics such as entertainment, fashion, politics, sports, and technology. After receiving applications from 22 countries, Amazon selected a dozen teams last fall to receive $100,000 in research funding, Alexa-enabled devices, free computing services from AWS, access to the Alexa Skills Kit, and support from the Amazon Alexa team for their work. Other teams were invited to compete without the financial boost from Amazon. Contests like this show how tech giants use targeted incentives to tap into, and leverage, the computer science talent on university campuses. In July, the contest entered its semifinals round, in which Amazon customers interacted with the student-built chatbots by initiating hundreds of thousands of conversations with the phrase, “Alexa, let’s chat.” Customers were asked to rate the chatbots based “on how they felt about speaking with that socialbot again,” Ram writes. The finalists will again be available for interactions with customers beginning Aug. 31. The winner will be announced at Amazon’s developer conference, AWS re:Invent, coming up in November in Las Vegas. Ram says the advances made through this contest will be published as technical papers for the broader computer science community in “the First Annual Alexa Prize Proceedings,” a title that suggests this may become a yearly event.